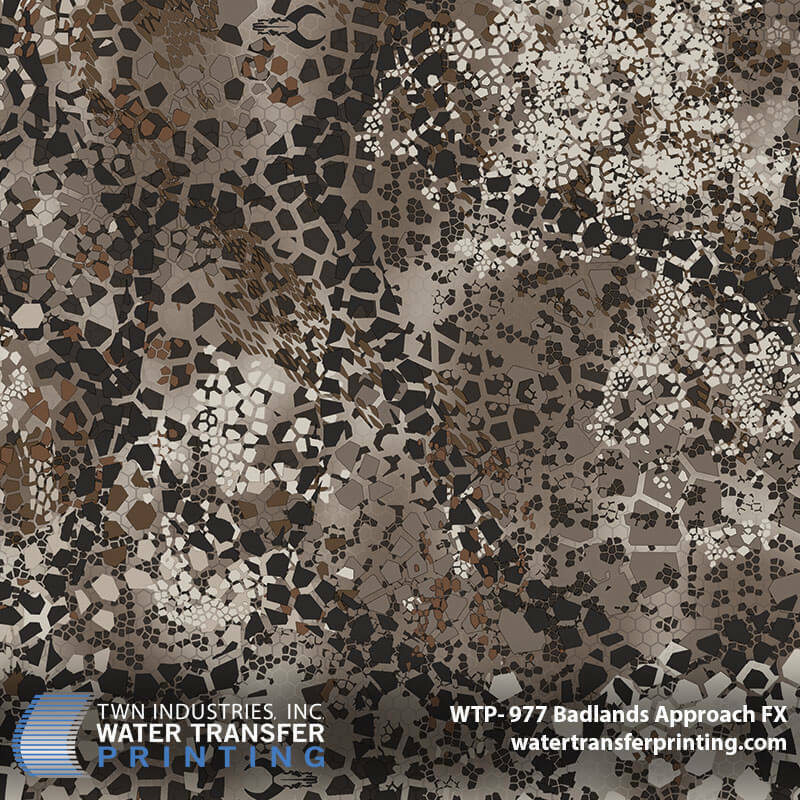 After the successful launch of Badlands Approach in 2017, we are back at it again with Badlands to introduce Badlands Approach FX, their all-new whitetail camouflage pattern. Badlands Approach FX was created due to the demand for an Approach pattern that would be more focused on hardwoods, tree stand and later season hunting. The original Badlands Approach pattern proved to be so extremely versatile and successful that hunters wanted to see a 2nd version of the pattern without the green and lighter tones. Badlands Approach FX is the result of over a year of research and field testing. We’re back at it again with Raider Concealment. 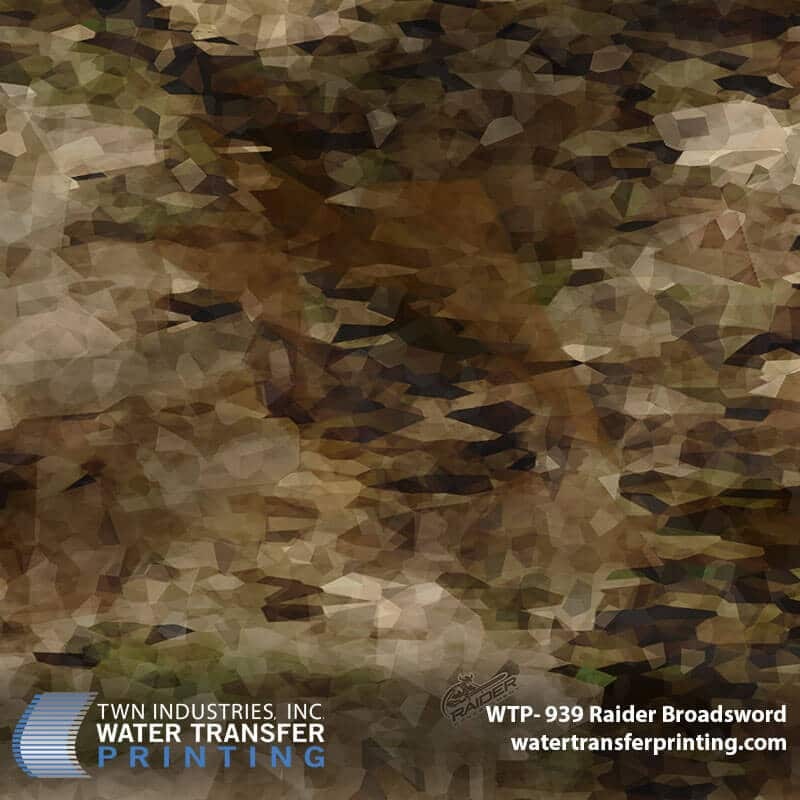 Introducing Raider Broadsword, a new kind of digital concealment pattern. 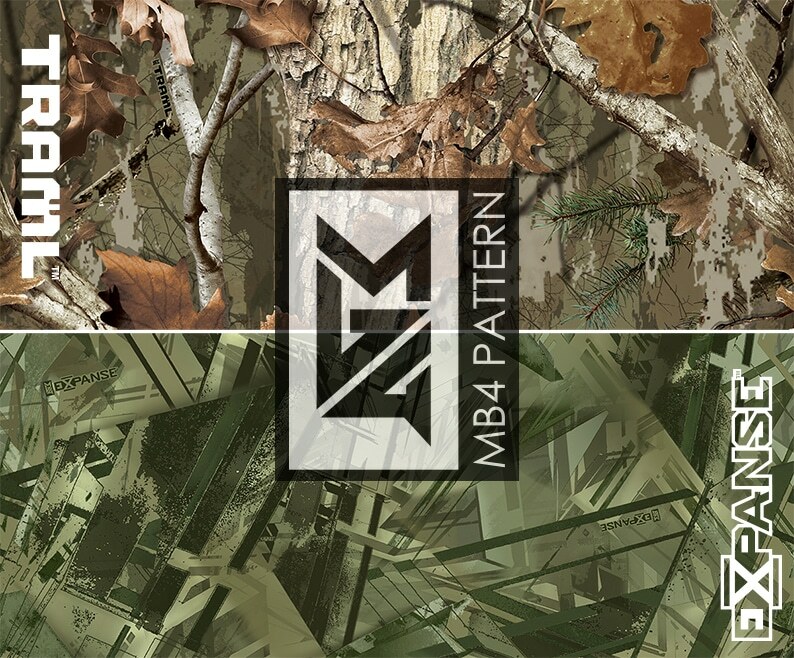 With over 25 years of developing camouflage patterns for hardgoods and apparel, the creators of Raider Concealment have developed something completely unique that is changing the camouflage game as we know it. Did you hear? Moon Shine Camo is now Sirphis. To celebrate the launch of their restructuring, Sirphis has created a brand dedicated to the innovation of trendsetting patterns. Introducing Pulse, an abstract pattern that mimics the hide of an alligator. Adaptability has played a key role in the survival of the alligator. Sirphis chose this king of the swamp as its company logo and also was influenced by its hide in the development of the Pulse brand. Give your projects a pulse with this all-new groundbreaking design today! 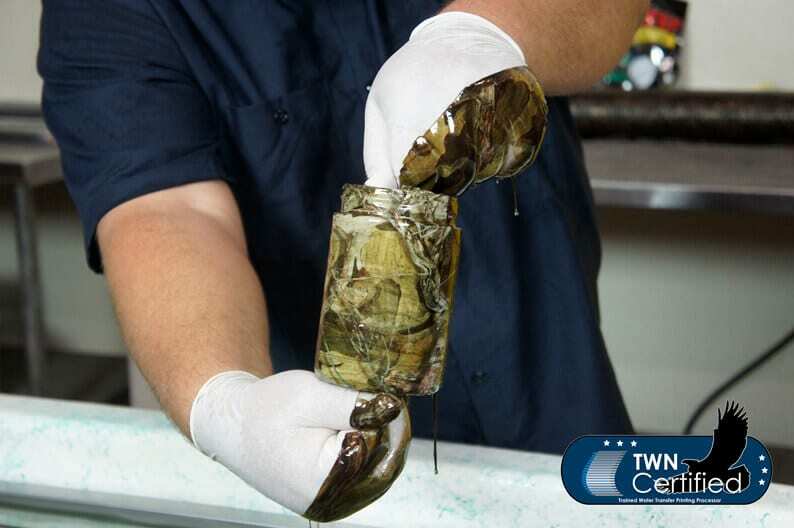 After years in the making, the ever-popular Moon Shine Camo brand is getting a new look. 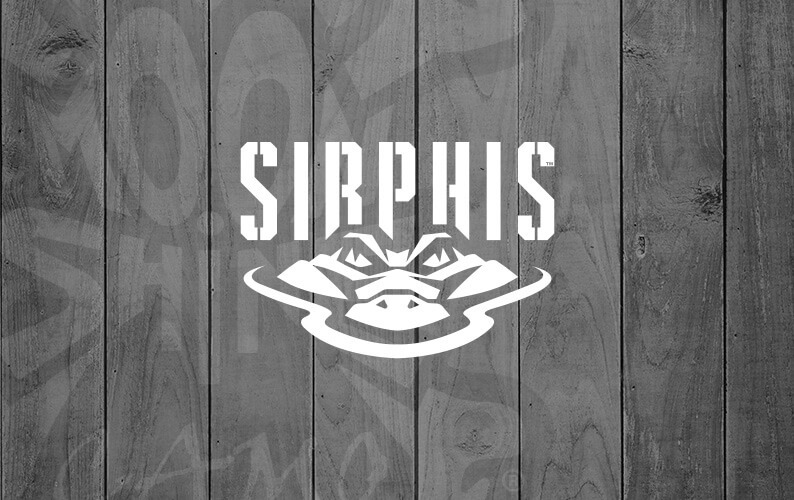 Introducing Sirphis, the new iteration of lifestyle apparel that takes surface design to a whole new level. Everyone has a favorite past-time or go to activity in the outdoors. Sirphis employs you to Discover Yours™. Everyone has their short list. We want you to be on ours. Every day we receive inquiries from customers asking us to decorate their items. We take these leads and refer them out to processors who are the right fit for their specific project. 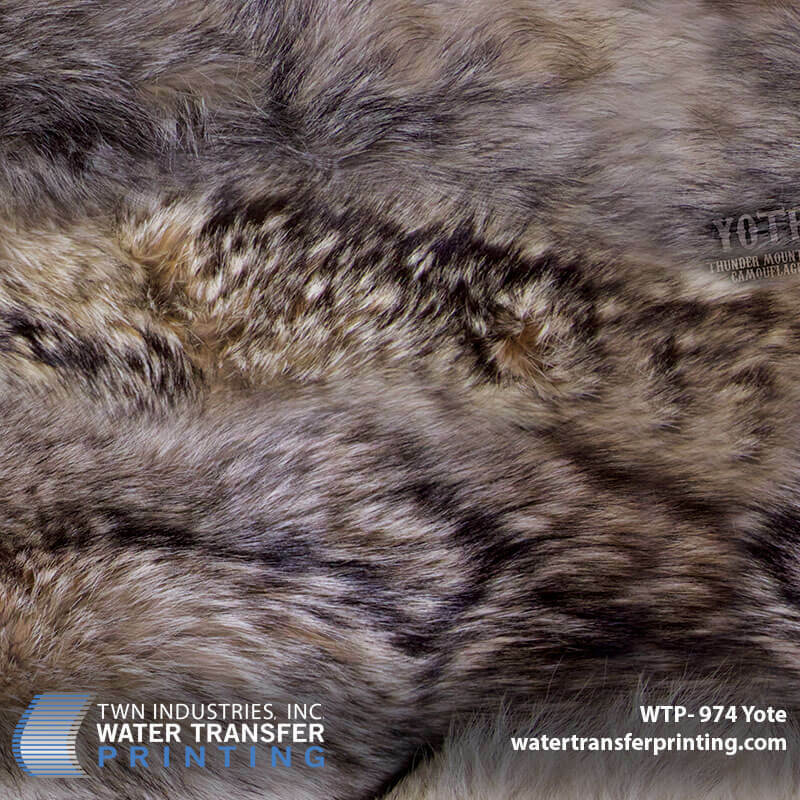 If you are doing Water Transfer Printing full time and are eager to work with us to dip our customer’s items then sign up below! In the depths of the world’s most daunting oceans, resides a power beyond your wildest dreams. Today that ancient power is unleashed. 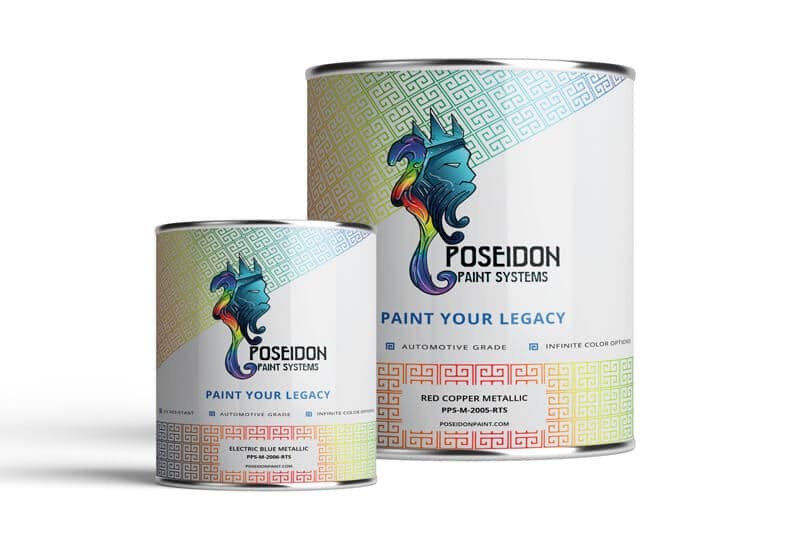 Introducing Poseidon Paint Systems, TWN’s all-new automotive grade paint system that was forged by the god of the sea himself. Poseidon is the next era of automotive coatings, featuring enhanced UV stability, gloss retention, and ease of application. 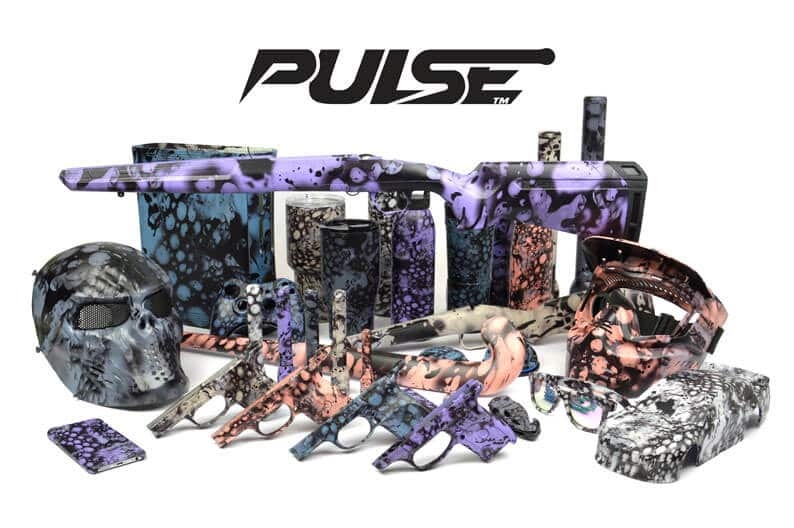 Now you can harness the power of Poseidon with our full line of ready-to-spray solid, metallic, and pearl paints. Download our Poseidon Price Catalog today to view all of our products and try them for yourself! We are back at it again with A-TACS camo to release A-TACS Ghost, a new line of urban camo. 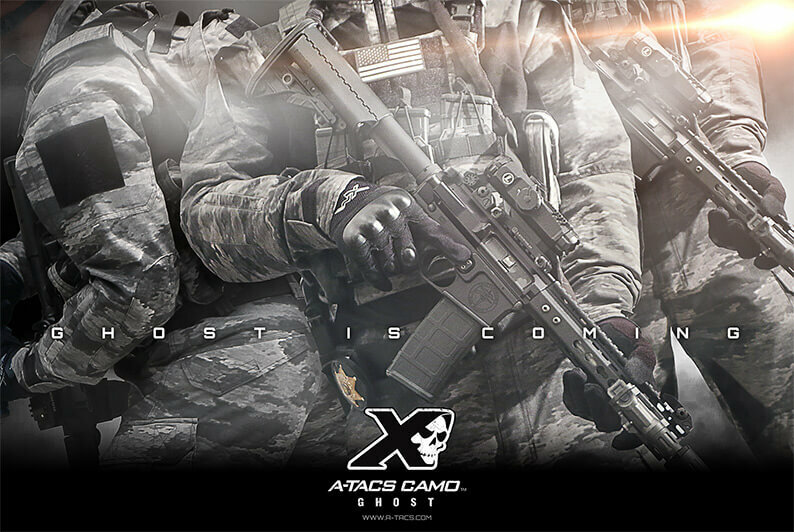 A-TACS (Advanced Tactical Concealment Systems) is the ultimate head to toe concealment solution with patterns designed to perform when you don’t want to be seen. They have created a new pattern for their X series line called “Ghost”, it is designed for urban environments and was derived from both A-TACS iX and LE-X (law enforcement extreme) patterns. A-TACS patterns feature a patent-pending design with a totally new approach that amplifies concealment.